Pablo Jaramillo is a Principal at the Bogotá office. His main experience areas include project structuring and development, project acquisitions and complex structured finance operations. 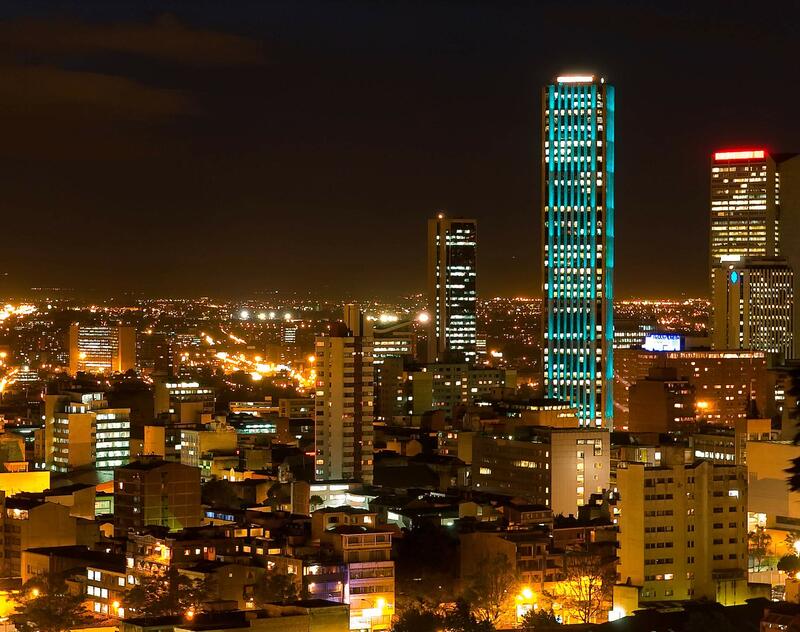 Pablo also works in M&A and asset acquisition transactions of highly regulated industries in Colombia and Latin America. 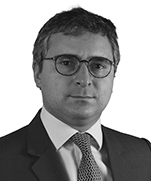 Pablo has worked extensively across the region in some landmark infrastructure projects. His experience includes various transport sectors including ports, power generation facilities, toll roads, heavy and light rail, airports and massive transportation systems. He has also acted for the lenders in the financial closing of various transactions. London School of Economics, 2012, LL.M.